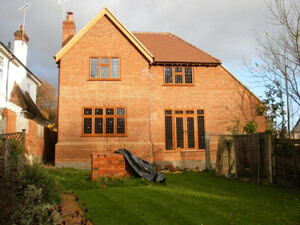 Newland Building Services are a Surrey based company specialising in extensions, refurbishments, alterations and loft conversions. Newland Building services have a reputation for providing a first class service with an emphasis on quality at a competitive price. Based in Leatherhead we have many satisfied customers in Dorking, Oxshott, Fetcham, Epsom, Chessington, Wandsworth, Putney, to name a few. 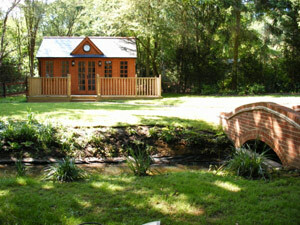 We work in Surrey, London and parts of Sussex and Kent. 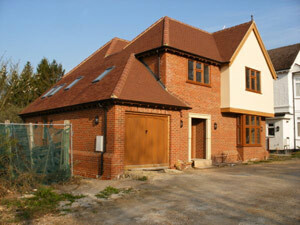 Newland Building Services specialises in bespoke quality residences, extensions, renovations and alterations.